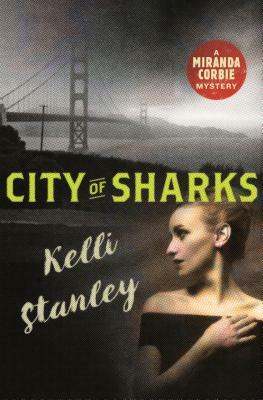 Kelli Stanley is an award-winning author of crime fiction (novels and short stories). She makes her home in Dashiell Hammett's San Francisco, a city she loves to write about. She is the author of two crime fiction series, including the Miranda Corbie Mysteries (City of Ghosts, City of Secrets). Kelli earned a Master's Degree in Classics, loves jazz, old movies, battered fedoras, Art Deco and speakeasies. She is walked daily by a Springer Spaniel named Bertie. She credits Raymond Chandler, Ernest Hemingway, Cornell Woolrich, Dashiell Hammett and Thomas Hardy as some of her major influences.